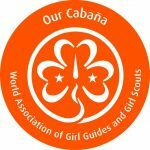 Bring an international dimension to your Girl Guiding/Girl Scouting experience. Live in Mexico and experience Mexican traditions, culture, cuisine and history with visits to local historical and archaeological sites. 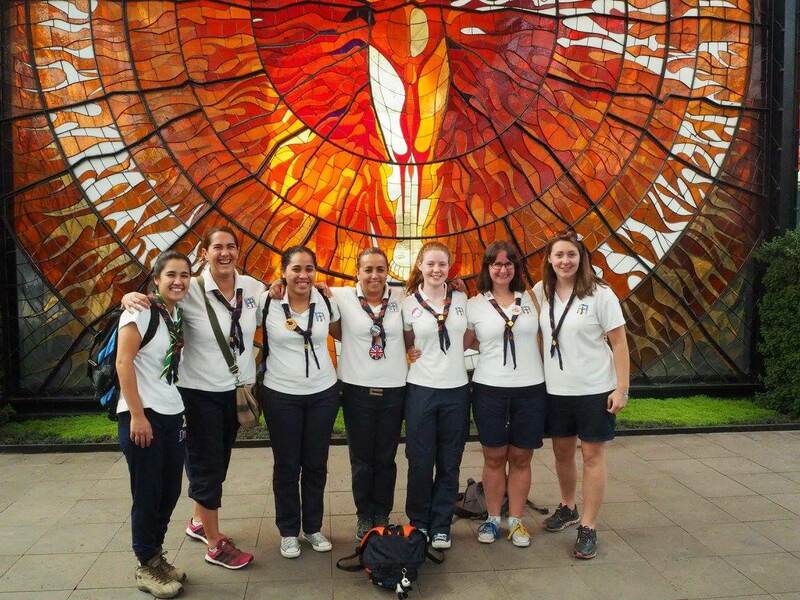 Make life-long friends with Girl Guides and Girl Scouts from around the world. Help run programs and activities for participants and give back to local communities through Service Projects in the city of Cuernavaca. Develop new skills, expand your horizons and much more! Don’t forget to send your application to the Girl Guides Australia National International Manager at least one week before Australian applications close, to allow for processing time.